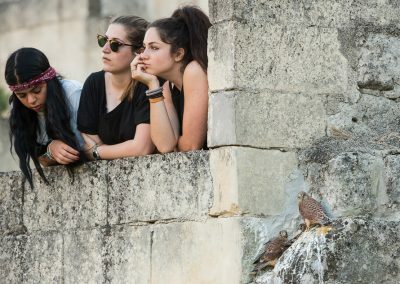 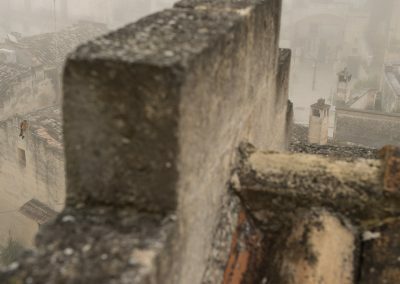 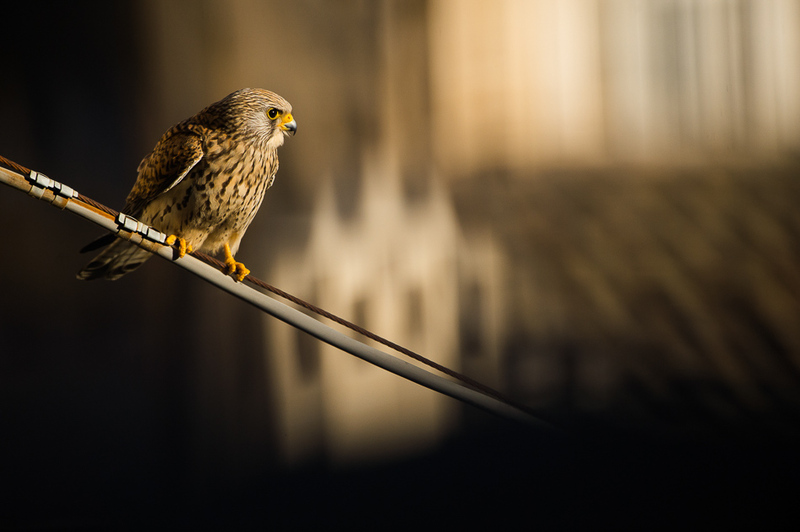 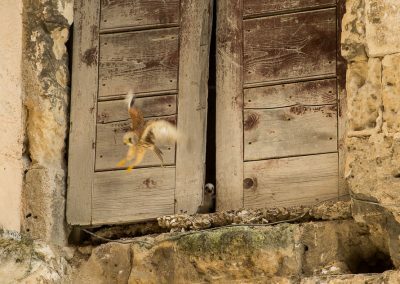 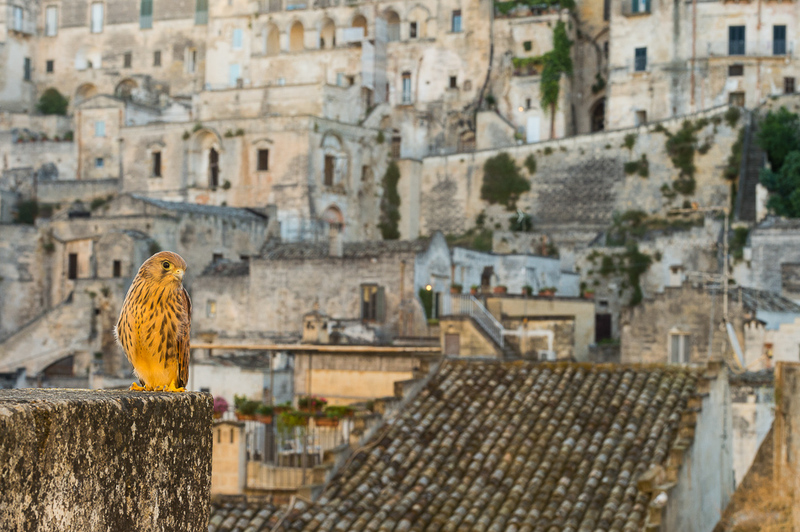 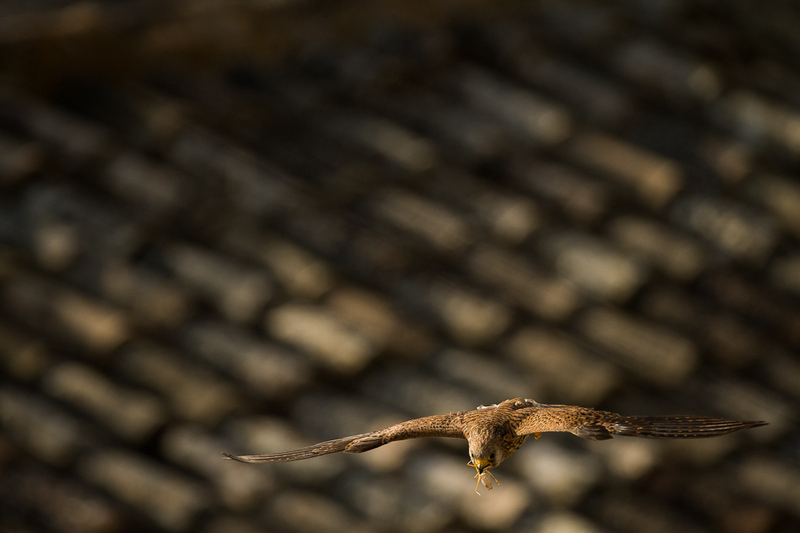 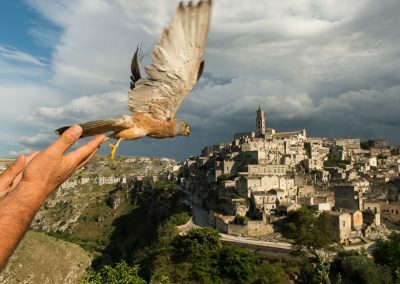 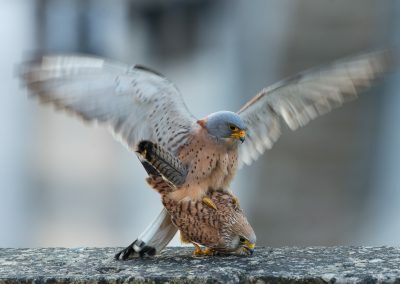 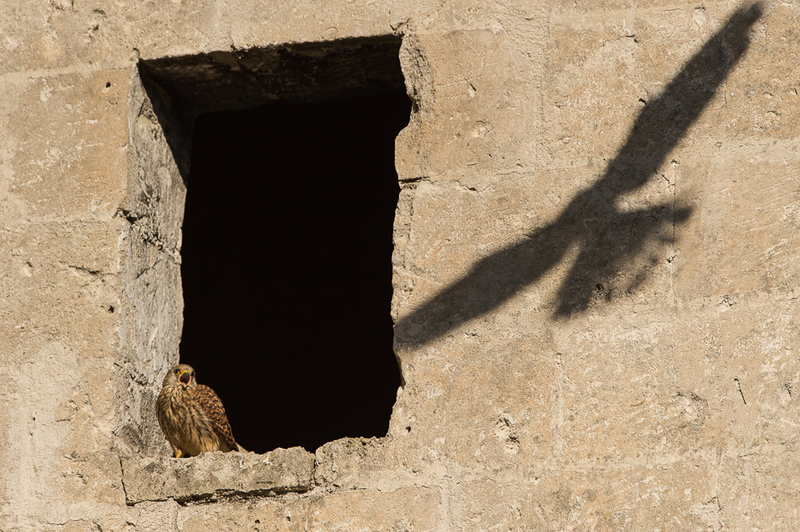 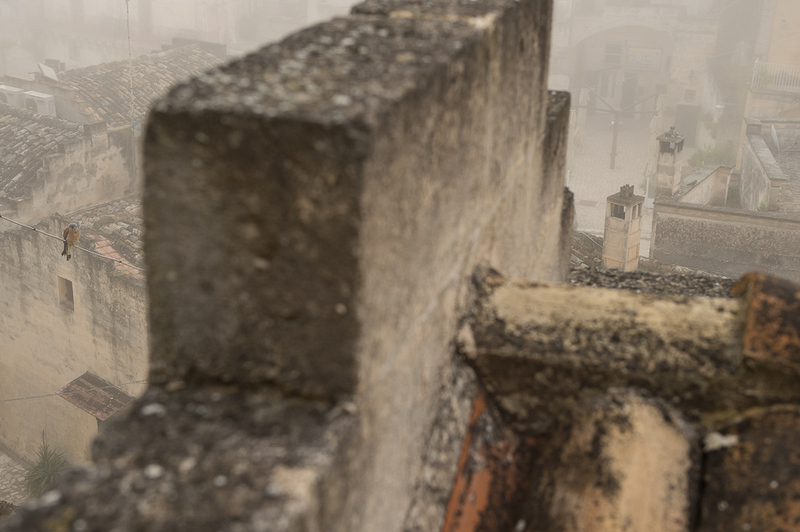 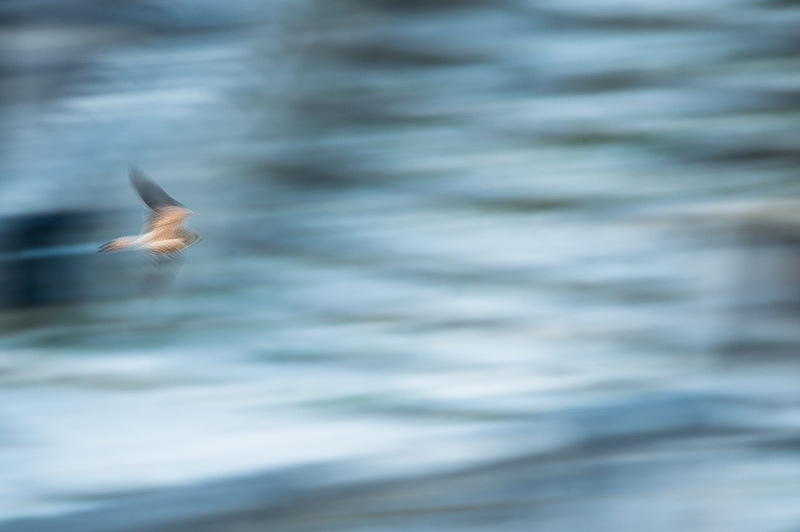 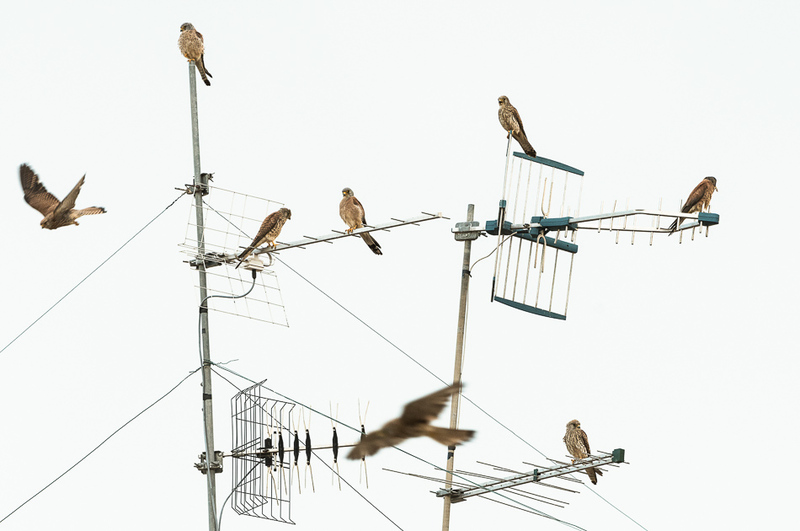 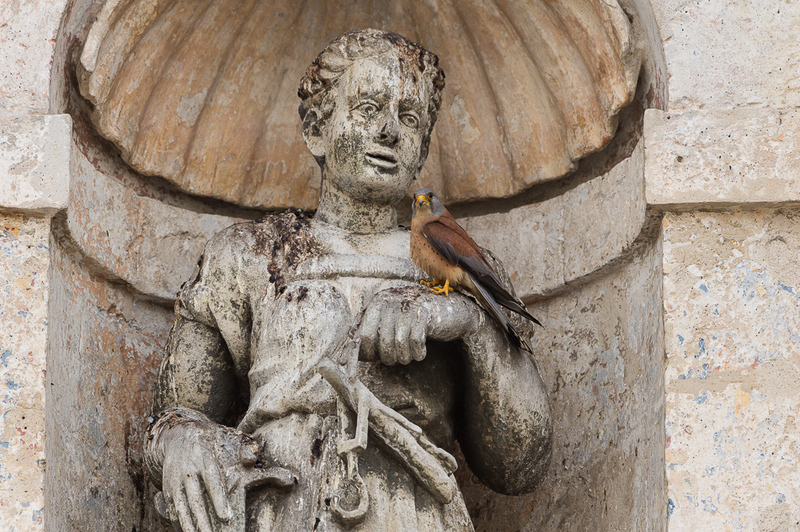 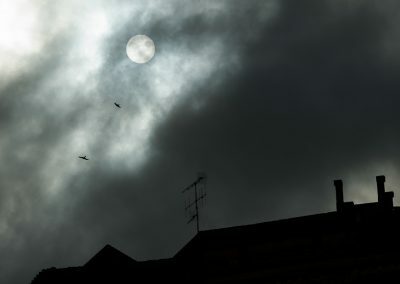 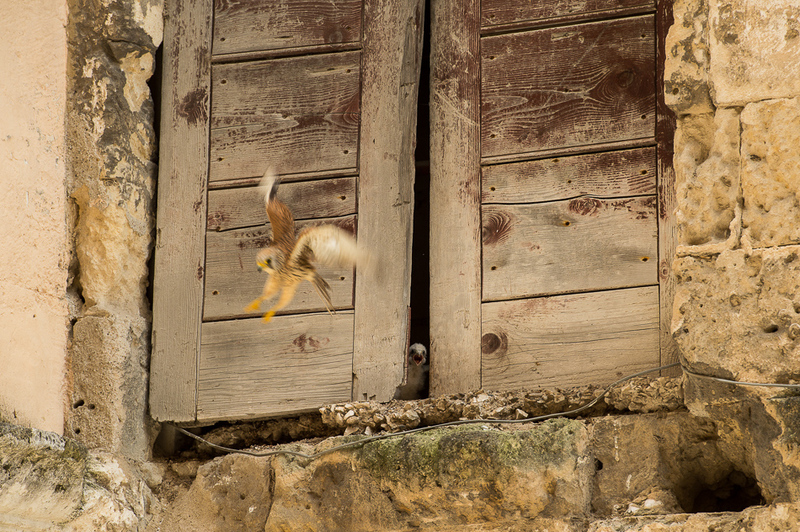 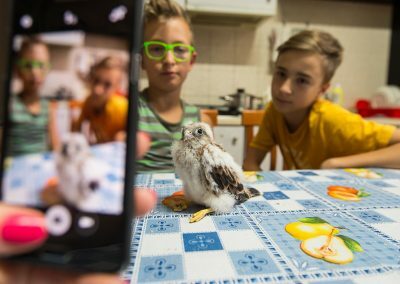 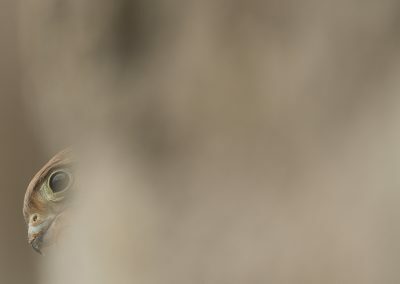 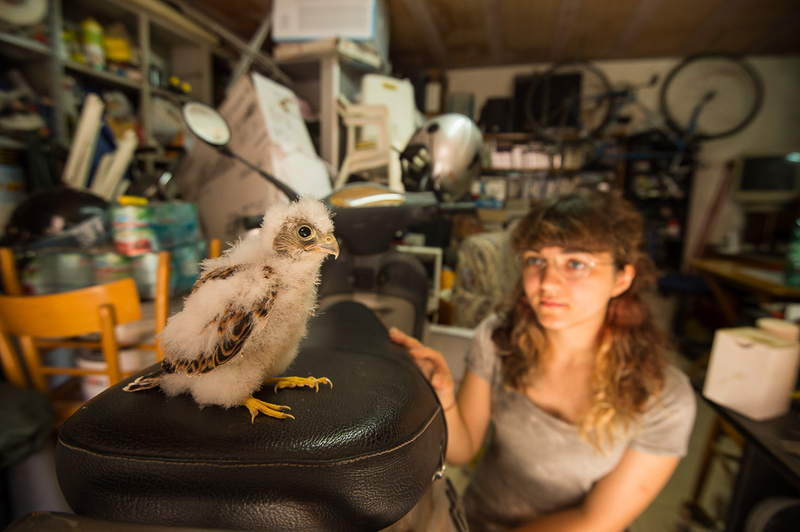 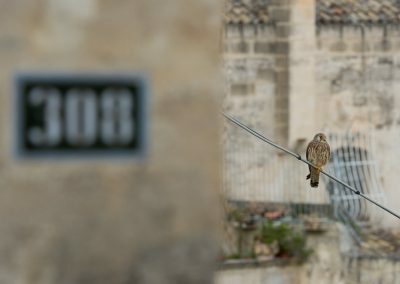 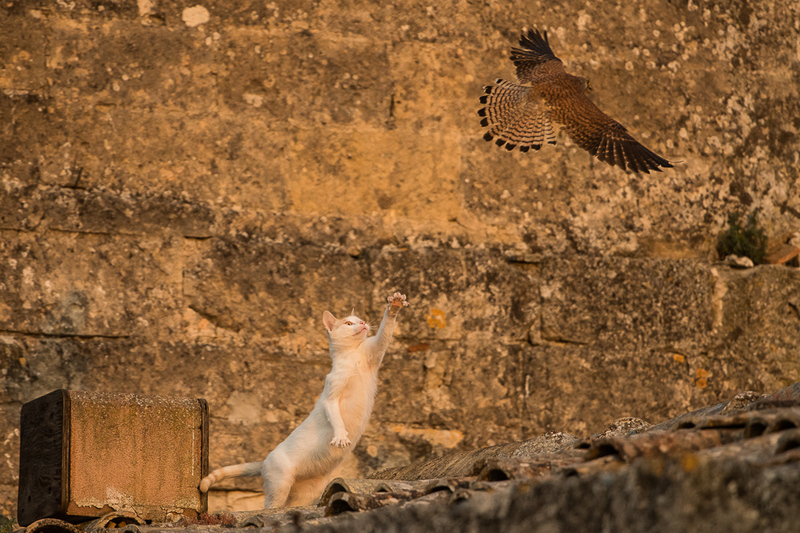 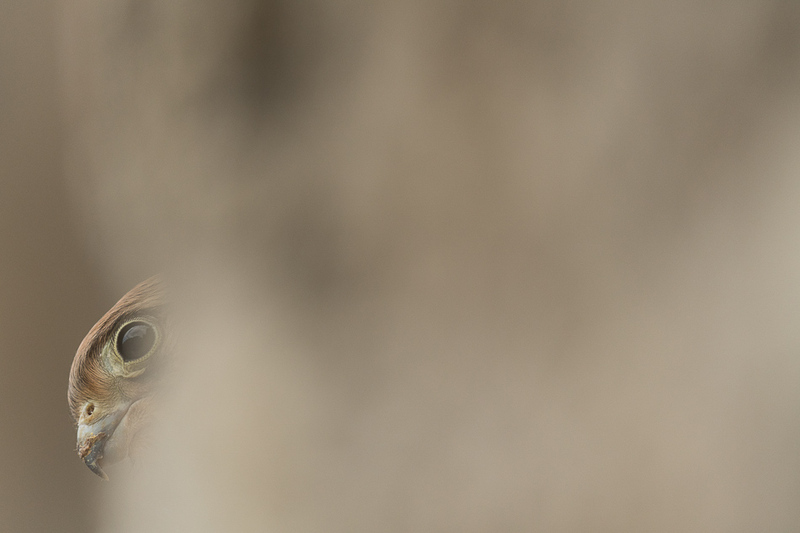 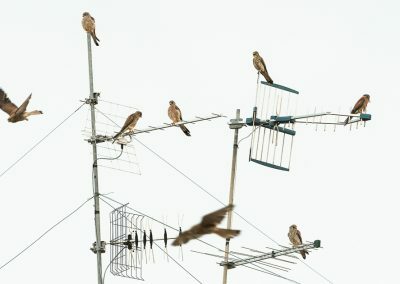 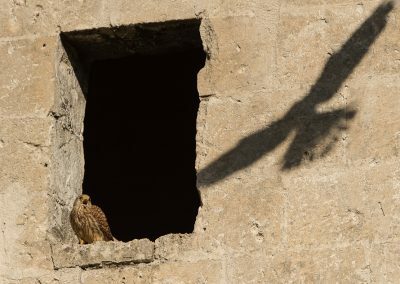 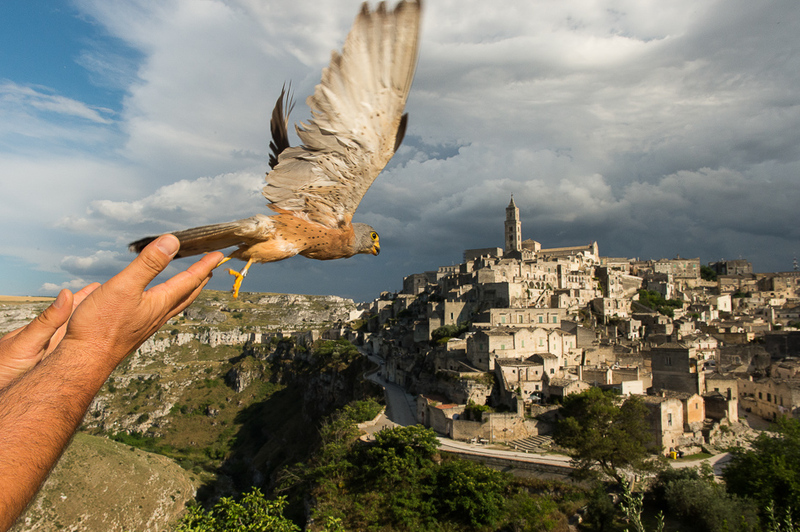 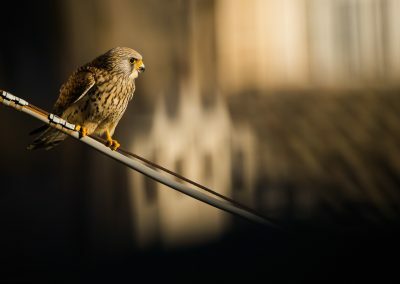 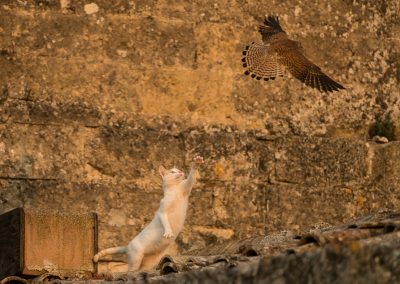 Matera’s winged citizens: the lesser kestrels (Falco naumanni). 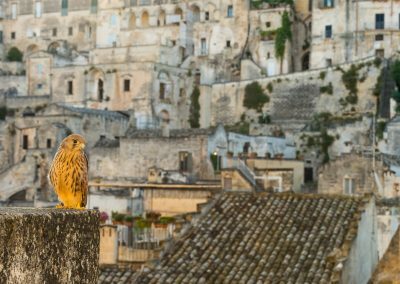 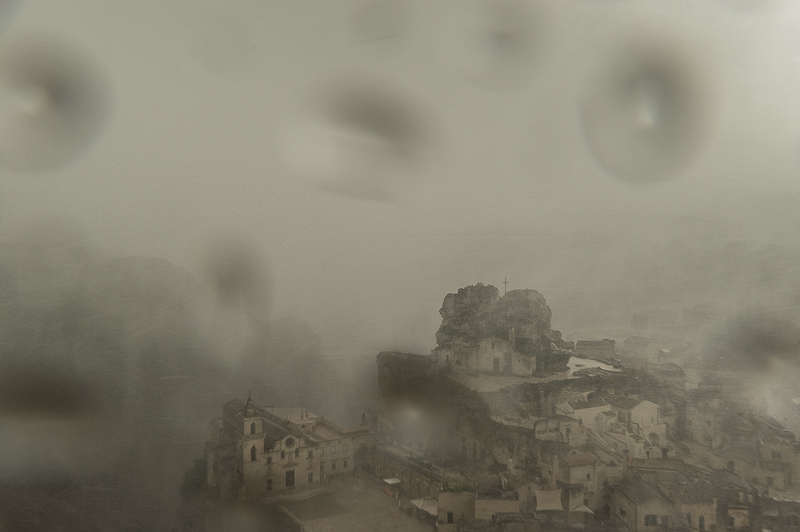 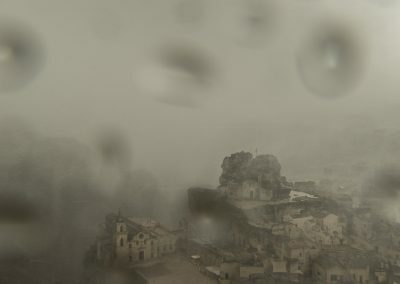 A unique cohabitation in its historical centre, the famous Sassi, designated a World Heritage Site by UNESCO. 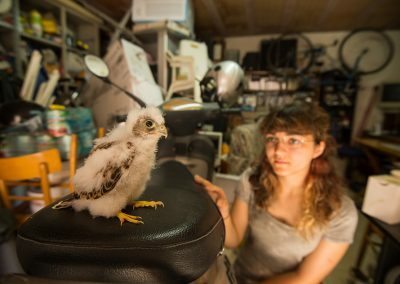 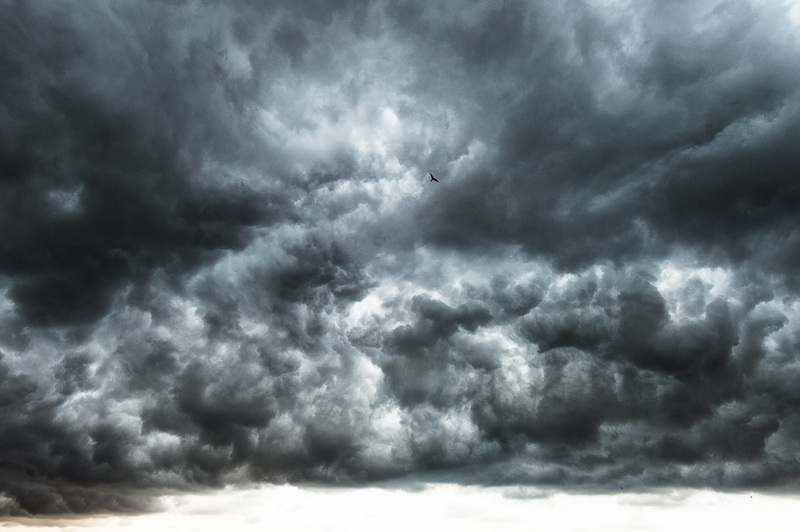 A positive conservation story.